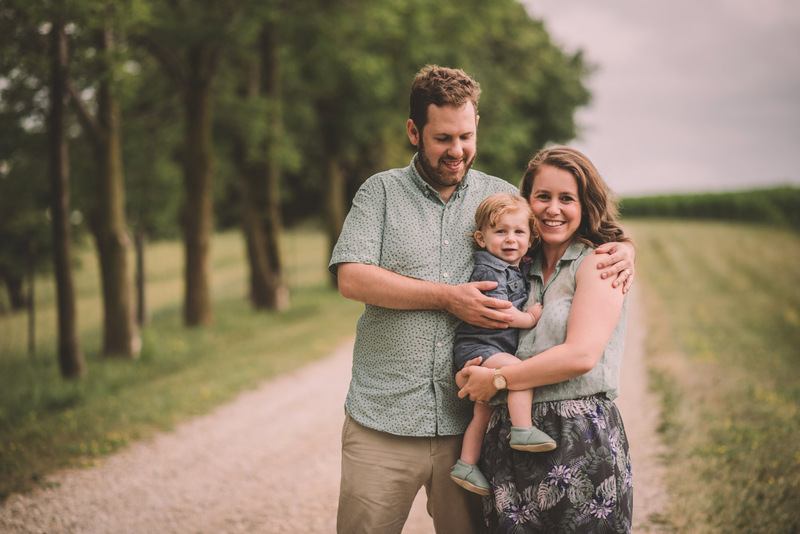 Hard to believe that it was early 2016 when I first received an email inquiry from Libby and Tristan to see if I was available to photograph their wedding day later that year – and here we are in 2018 with a photoshoot to document their growing son, Bailey! 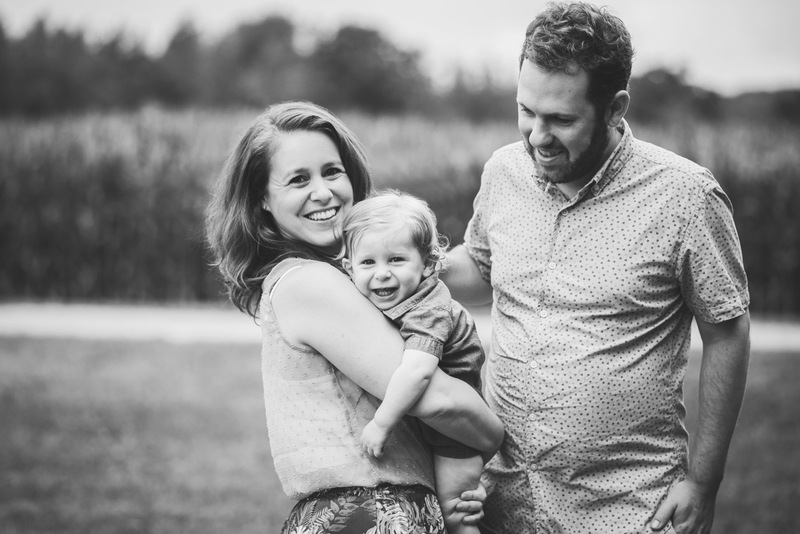 I first met Libby and Tristan for their engagement shoot in Toronto along the Lake Ontario waterfront. 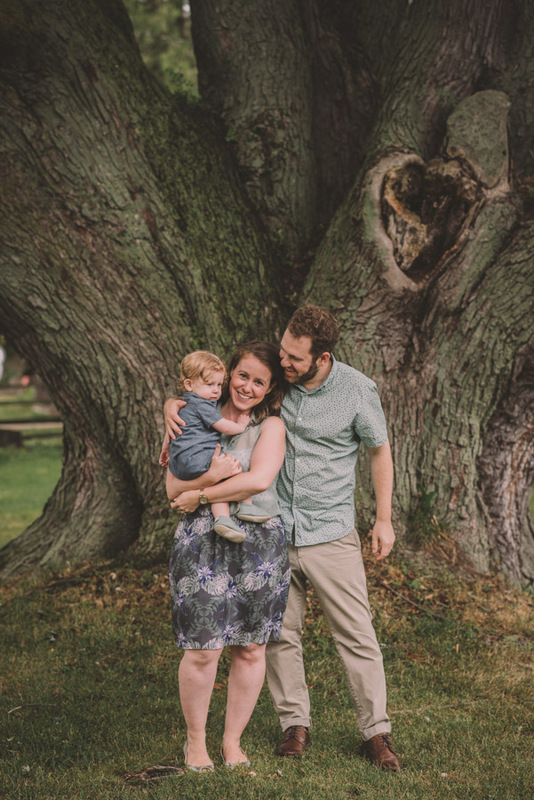 Their relaxed and easy-going nature was wonderful – we had some great laughs as we walked along the lake shore! 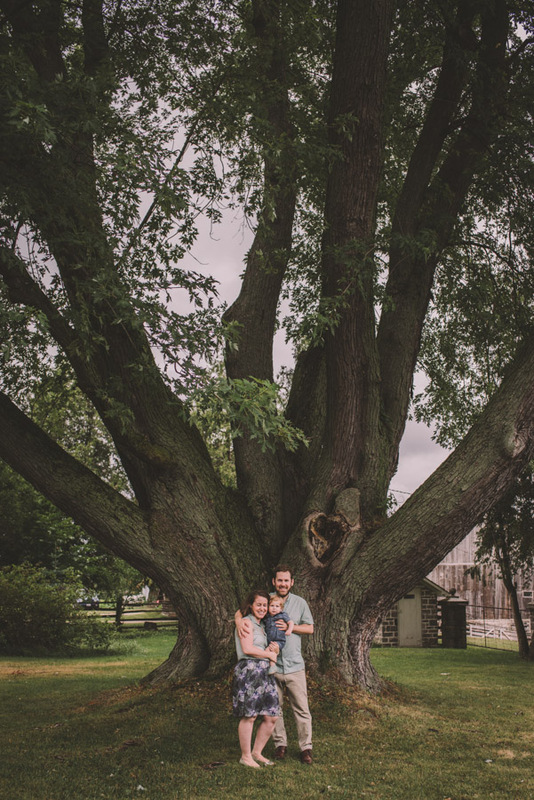 A few months later, their gorgeous wedding took place at Tristan’s family farm property in Elora. 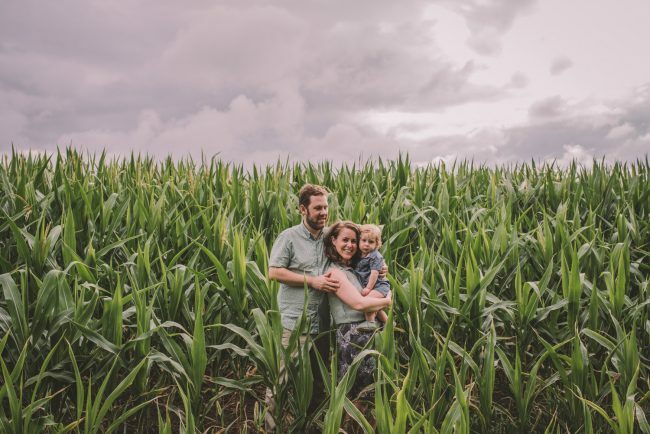 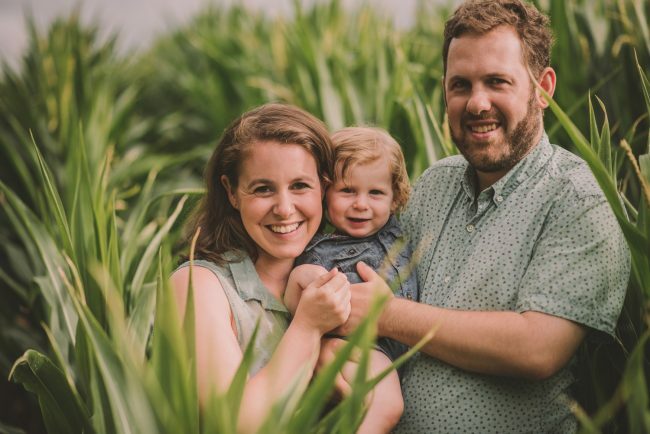 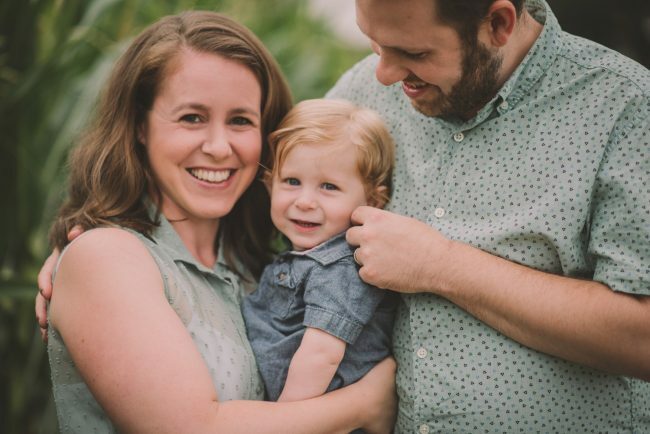 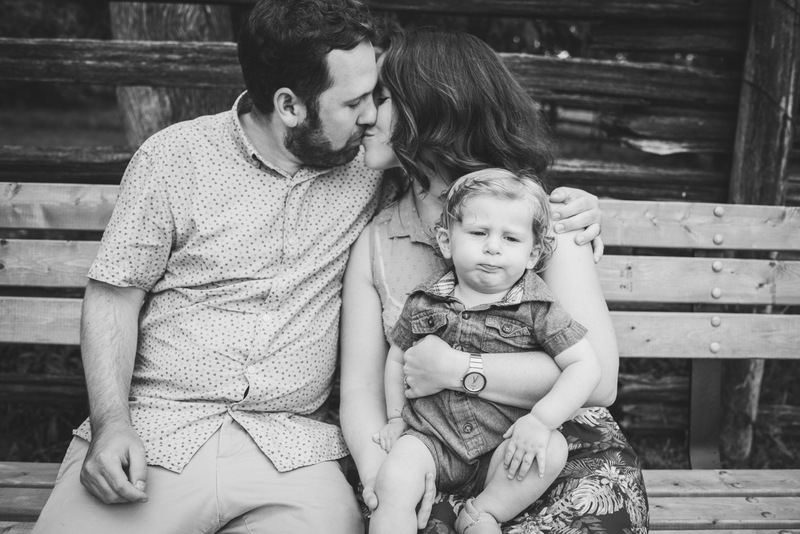 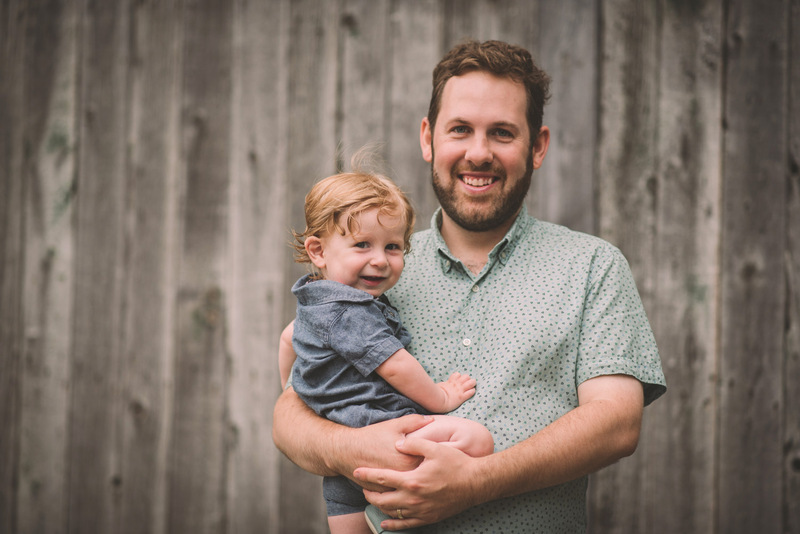 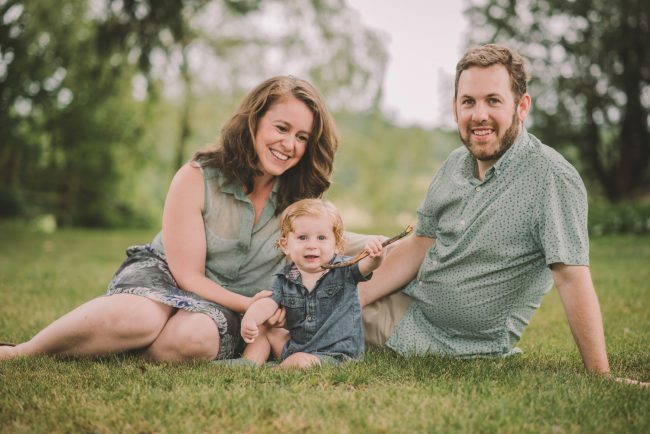 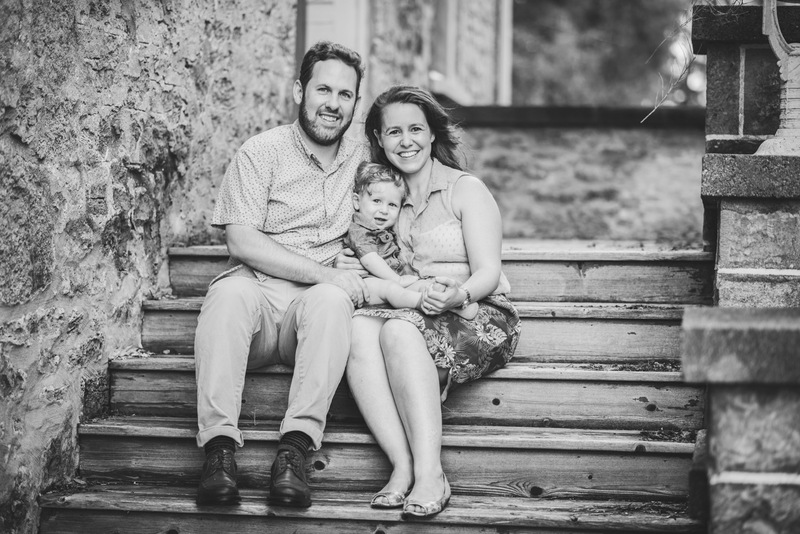 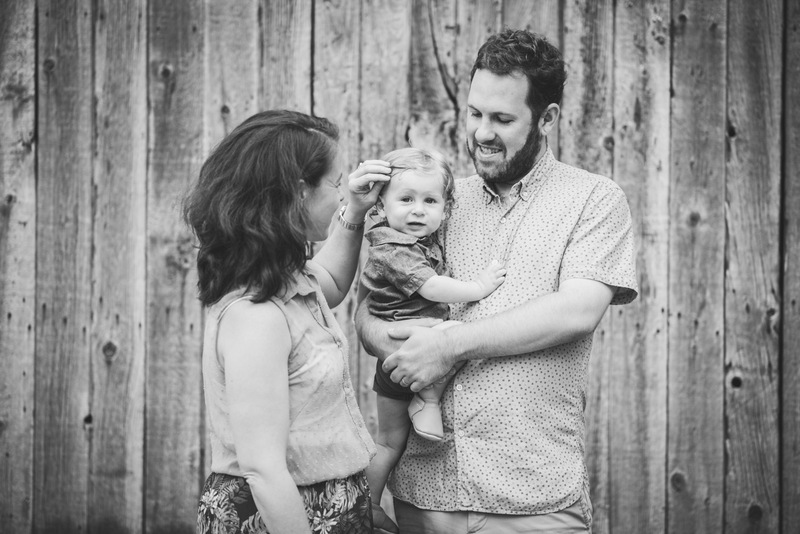 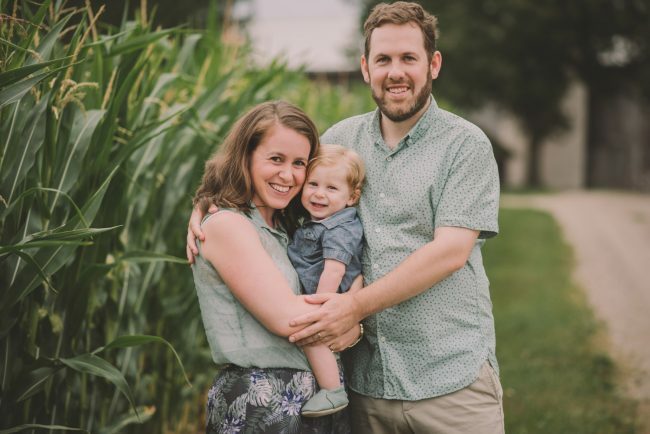 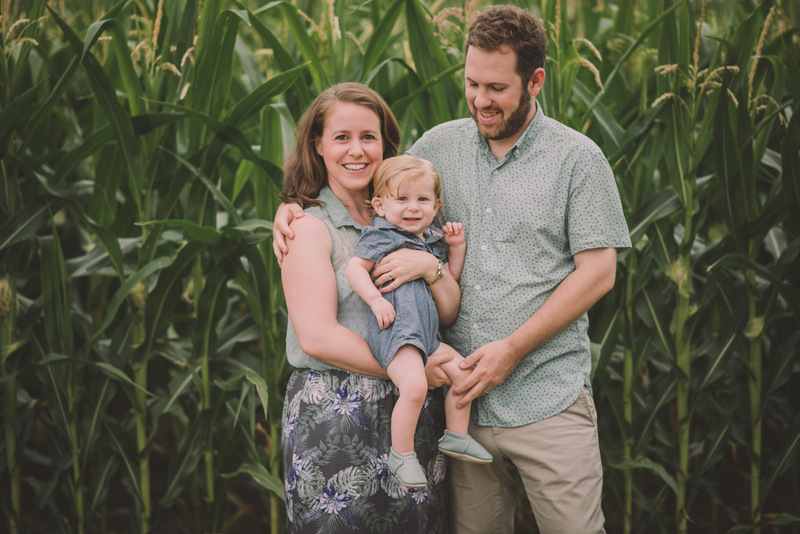 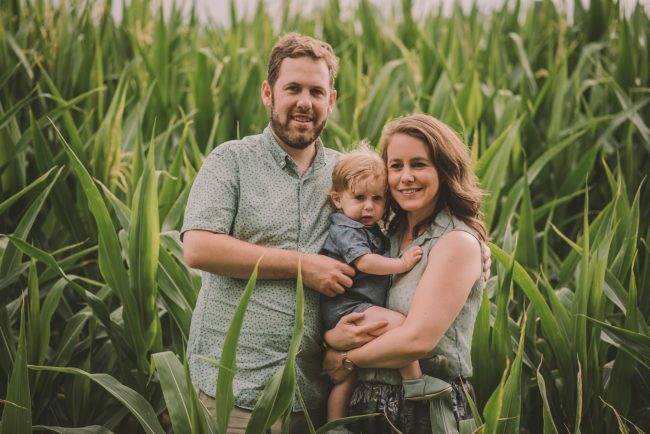 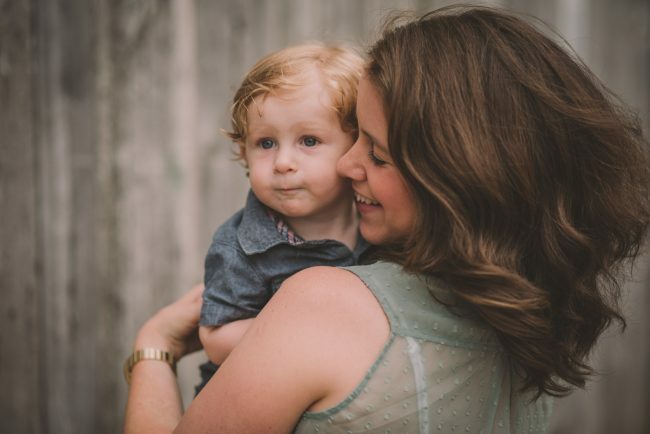 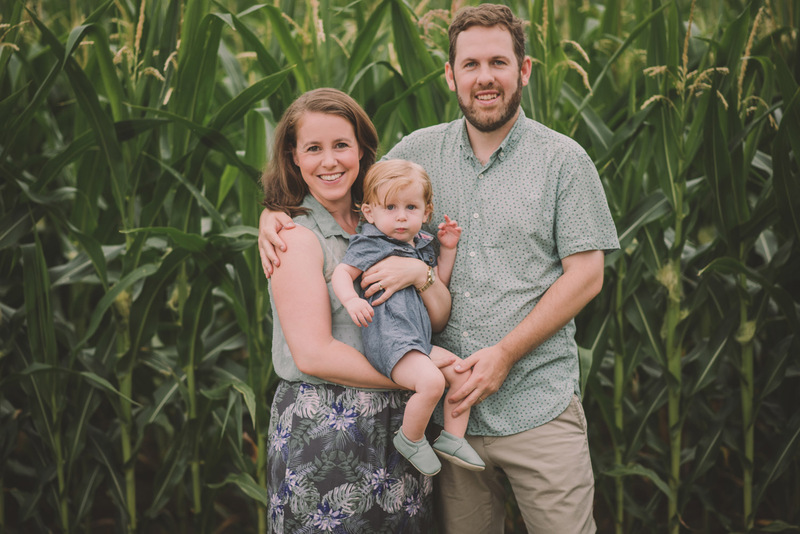 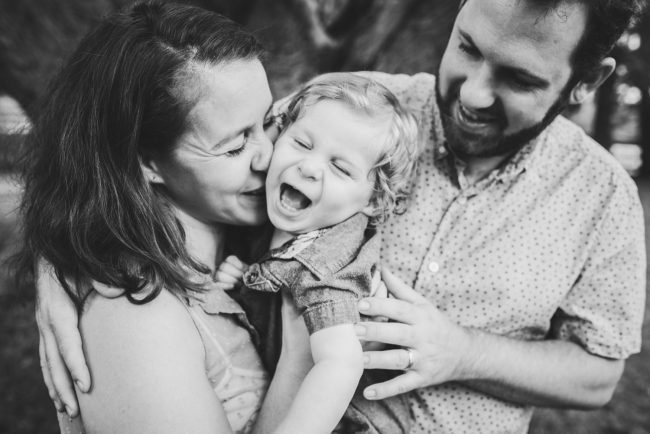 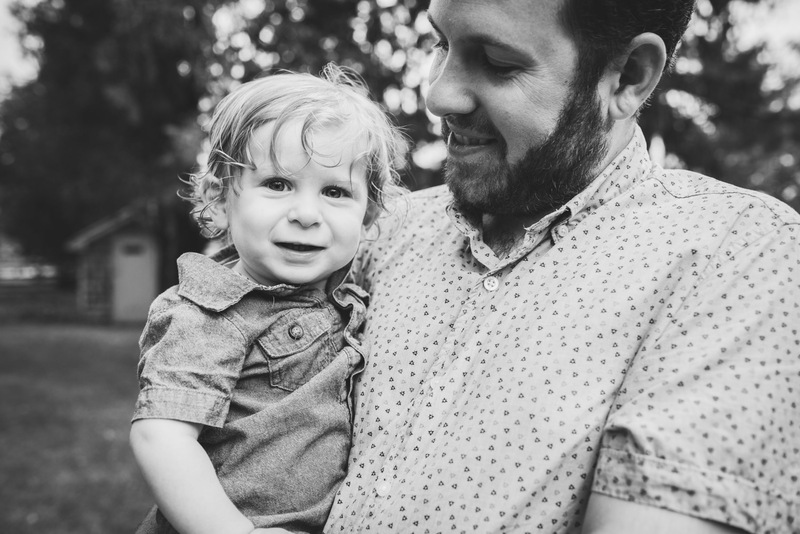 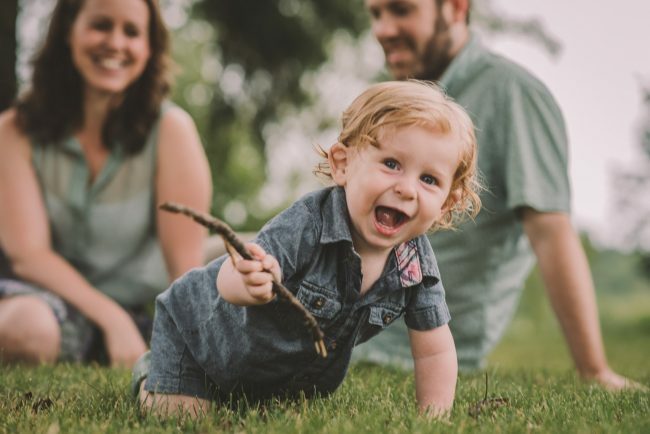 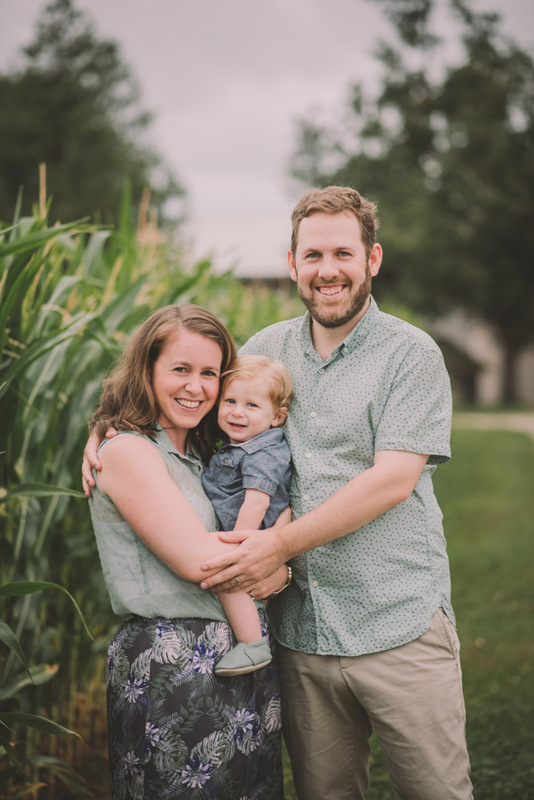 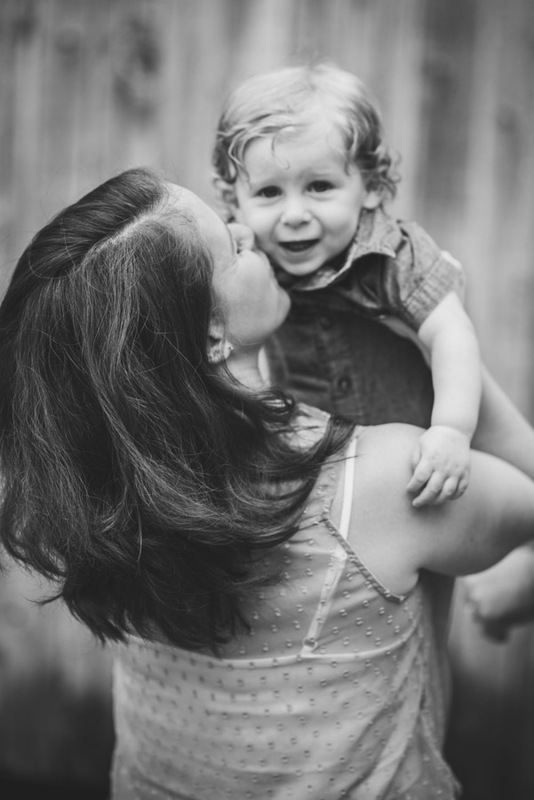 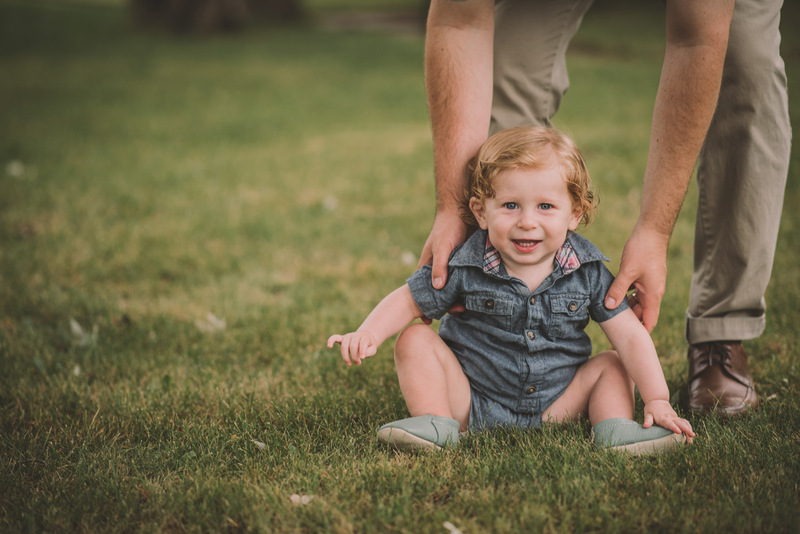 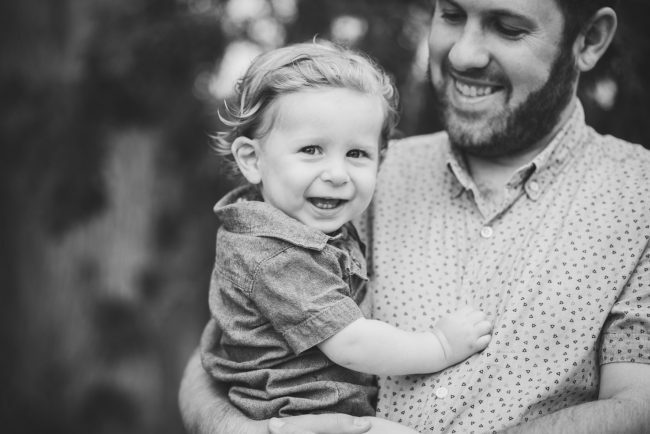 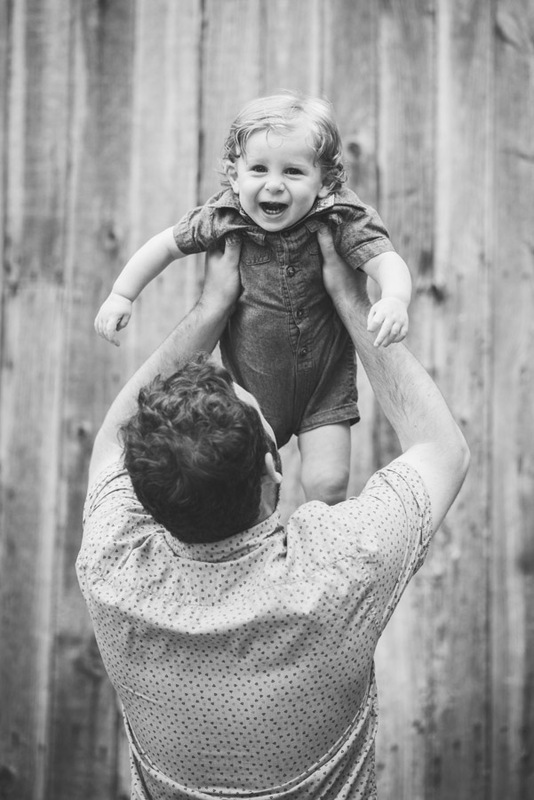 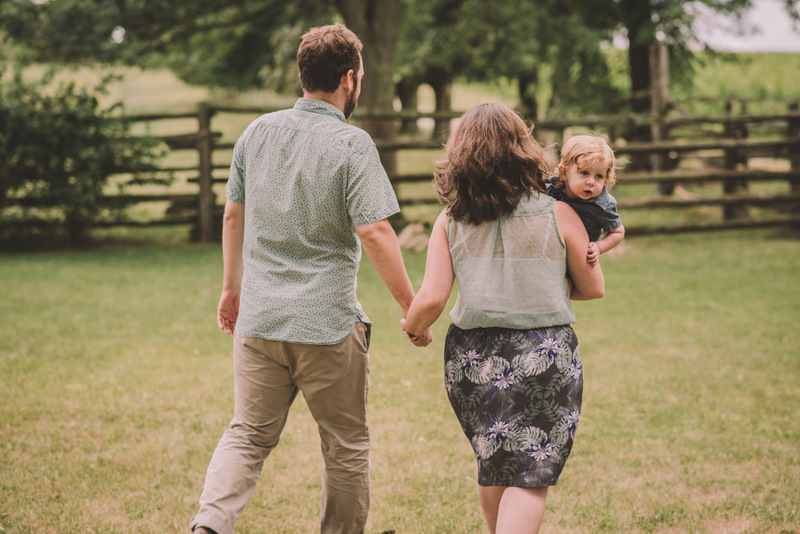 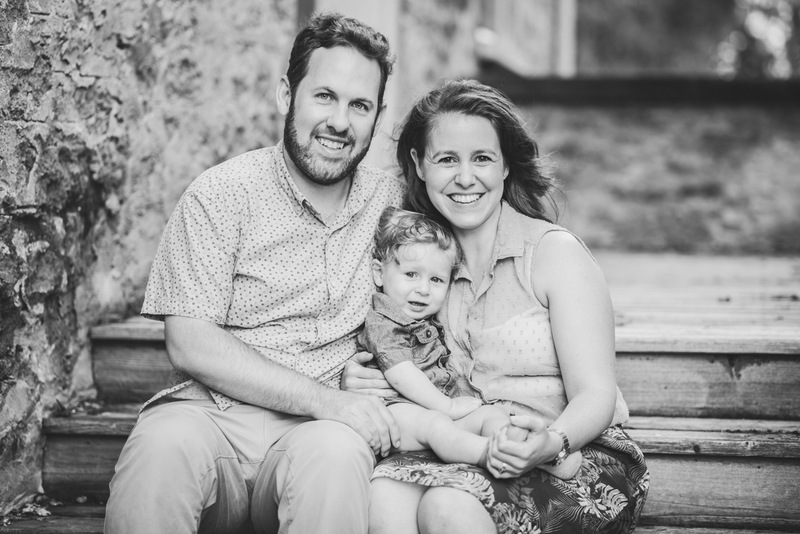 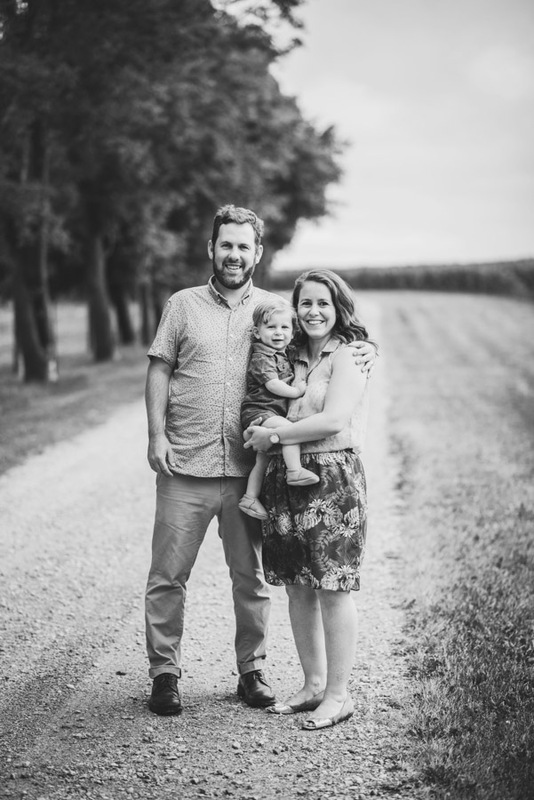 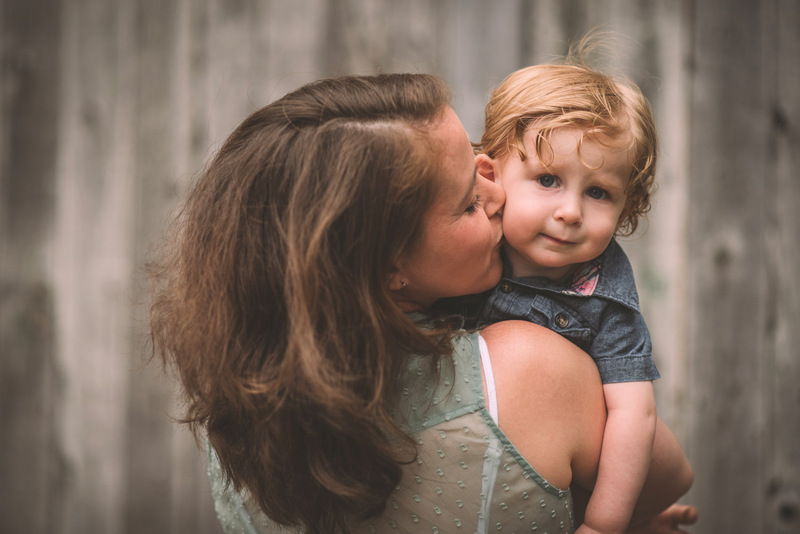 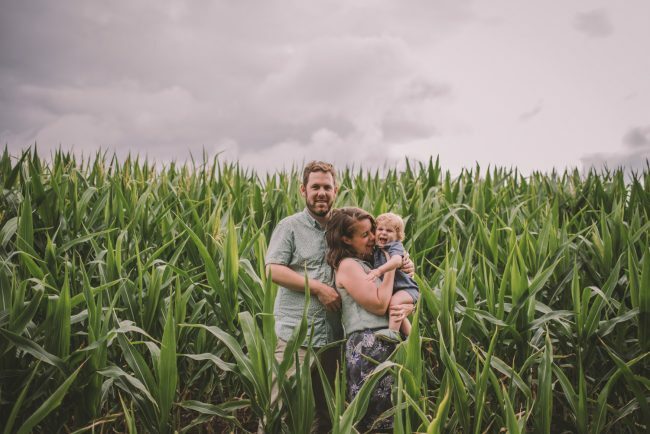 For this photoshoot, we revisited the family farm in Elora where they were married under a gigantic maple tree in the front yard – except now with their new addition, Bailey! 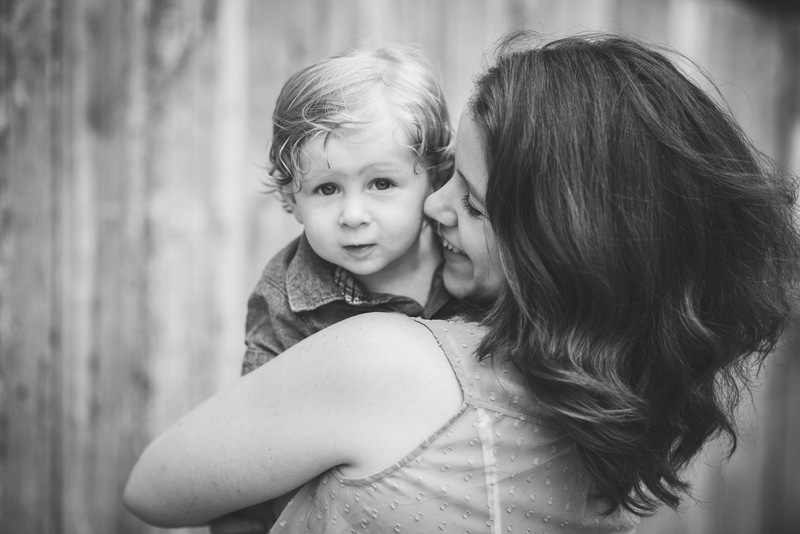 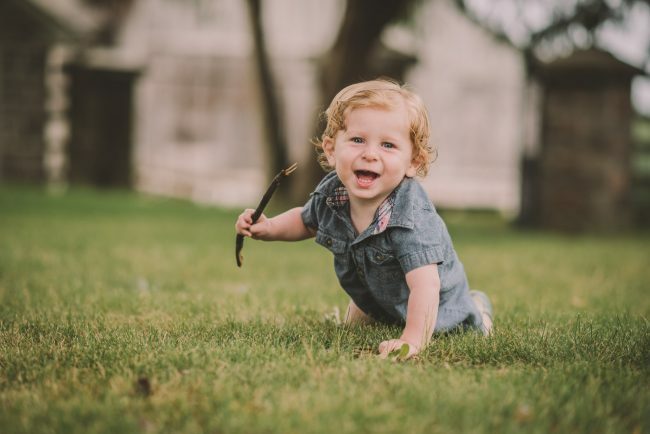 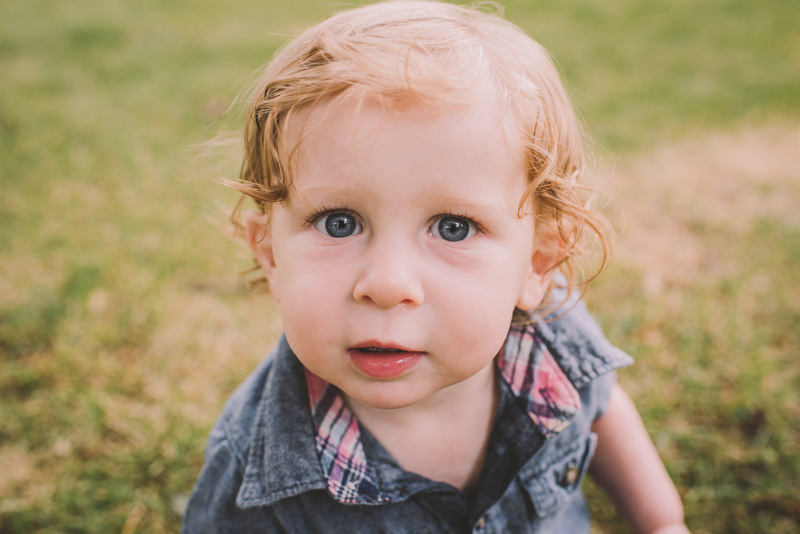 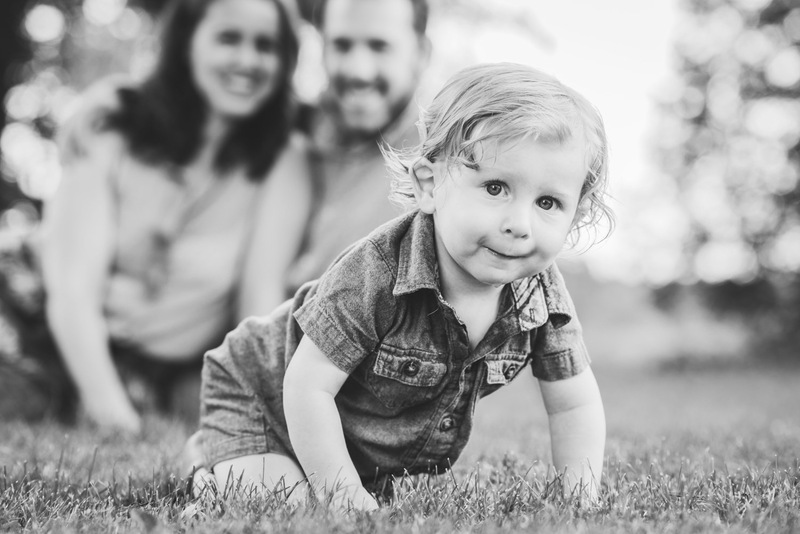 This cutie was a ball of energy and we captured many fun candids of him going about his business!